Not many people know this story… but in 1998 an unprecedented coalition of scientists, religious leaders, health professionals and consumers sued the government. This lawsuit, filed in Federal District Court, forced the Food and Drug Administration (FDA) to turn over 44,000 pages of internal government memos into the public domain. Memos that our own government NEVER wanted you to see… because they reveal shocking proof of a health scandal that could be making you and your family sick. But let me warn you… the information you’re about to see you is extremely controversial. Fox News has already been forced to censor coverage of this scandal. After receiving a letter with threats of “dire consequences”, the TV network decided to never air the story… and fired all the reporters involved. 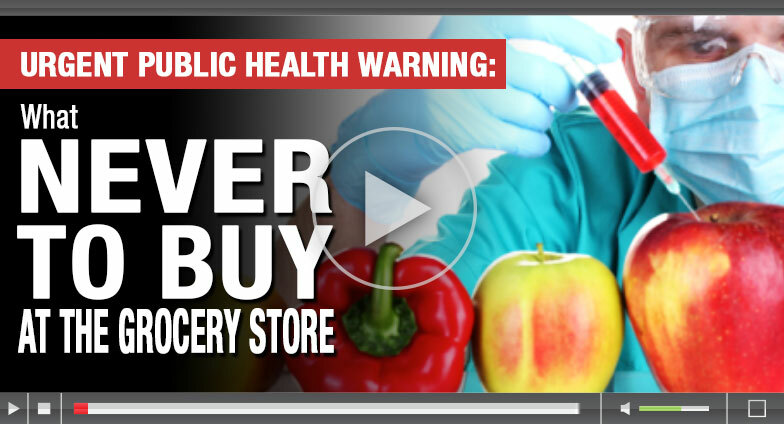 “In short, what we’ve found is that the food we’re eating could be poisoning us. I’m talking about food you probably have in your kitchen, in your refrigerator, right now. Food that could be killing us early, in the name of corporate profits and political power,” says the Laissez Faire Club’s director, Doug Hill. “We’ve even uncovered an internal document from food companies with files so secret that they’re labeled… ‘CONFIDENTIAL, READ AND DESTROY.’ These documents prove the food we’re eating may be causing us and our loved ones to die early deaths, despite having some of the world’s best health care,” continues Mr. Hill. · The one thing that could be silently killing you… and 10 natural ways to fight it. · 10 foods you should NEVER eat. They’re banned in other countries, but I bet you’ll find at least one of them in your fridge right now. · 28 “super foods” that can help you prevent chronic illnesses. · Five “poisons” that are approved by the FDA. With these secrets, you’ll be able to eat all your favorite food, without falling into the many traps of our dangerous food system.